All our products are made of Finnish redwood. 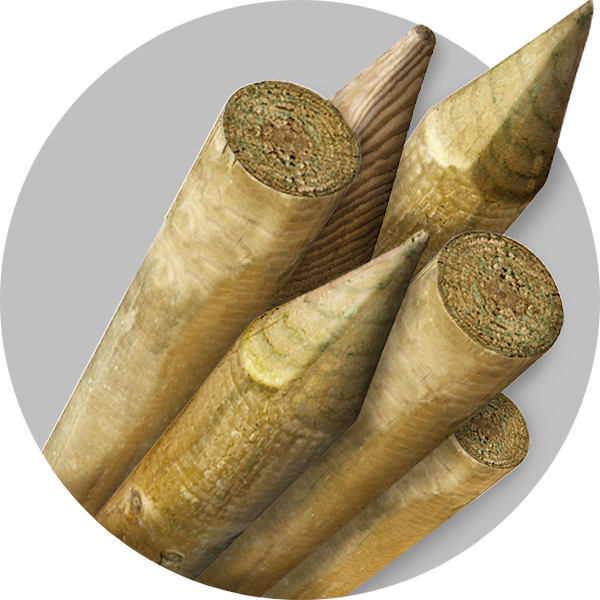 In the country poles, dense heartwood accounts for more than 60% and all our poles are impregnated in class A for use in soil and water contact. We are sure, that from the extensive product portfolio of Kuusisto Group, you will find solution even to the most demanding projects.